Homeowners who renovate only to boost resale value should aim for a return on investment (ROI) of three dollars for every dollar invested. Resale renos should be neutral in colour and conservative in tone so they appeal to the maximum number of potential buyers. And, cost control always trumps elegance. In fact, some renovations can actually damage your home’s value. These supposed improvements not only add nothing to your bottom line, they may make your home less attractive to potential buyers and bring down its value. Here are seven such expensive mistakes to avoid. 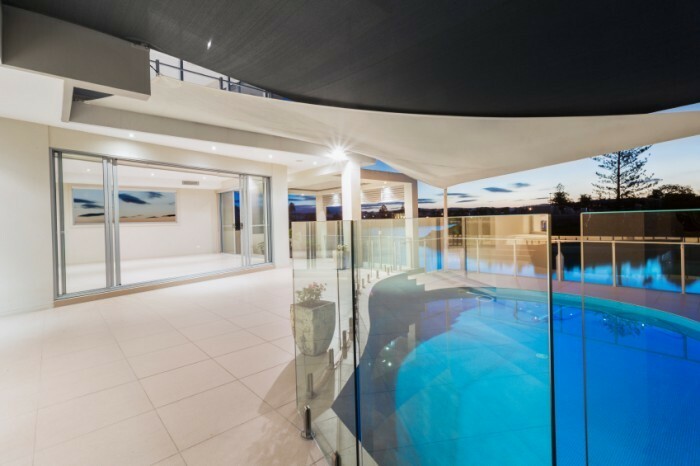 A pool will chase away numerous buyers due to maintenance, public liability, insurance and local government laws regarding fencing and safety barriers. Don’t waste the money. Unless you want the exposure to nature, avoid this addition which yielded only 48.7 percent ROI according to Remodelling magazine’s 2015 statistics. Some homeowners see converting a garage as a cheaper way to add more living space than building an addition – and it is. But, many buyers prefer a garage to protect assets from the cold and snowy conditions. And, a garage is much more valuable than an extra room. For kitchen or bathroom renos, avoid ornate fixtures for two reasons. First, you reduce the pool of buyers due to the cost. Second, stylized fixtures will appeal only to a small number of potential buyers, those who share your taste, further reducing your chances to sell. A basic make over is the surest way to make money back from your outdoor outlay. Avoid overspending. Adding insulation, window upgrades, or air conditioning does not increase the value of a property as much as some sellers believe. This type of feature can add to the marketability, not the value. The post 7 Deadly Sins of Home Renos appeared first on Team Realty.